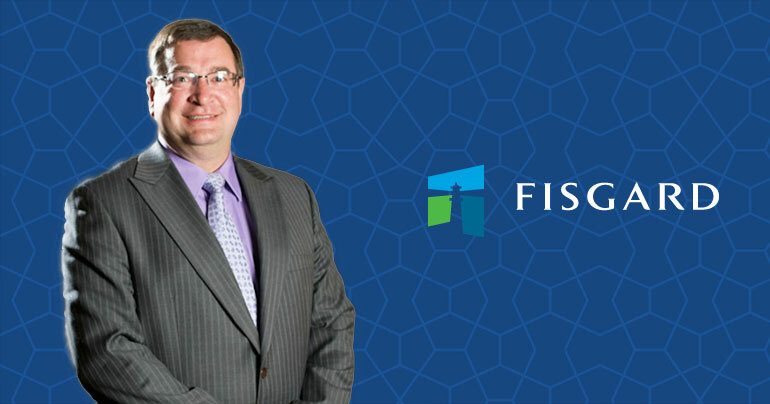 We are pleased to announce the appointment of Joel Rosenberg to the position of Chief Operating Officer of Fisgard Asset Management. Joel is a graduate of the University of Saskatchewan with a B.Sc. in Computational Science. He also holds a Masters of Business Administration in Leadership from Royal Roads University in Victoria and is a Fellow of the Life Management Institute. In addition to Joel’s appointment with Royal Roads as Governor and Chair of the Finance & Audit Committee, he served Coast Capital Savings Credit Union recently as its Chief Operating Officer and Chief Information Officer for eighteen years. Prior to his tenure at Coast Capital, Joel was with BC Ferries and Pioneer Life Assurance. Joel was a senior member of the executive team that developed Coast Capital Savings into the 2nd largest Credit Union in Canada while strengthening its focus on helping members and their communities by offering innovative products and services. Joel was a key member of the executive team that merged Pacific Coast Savings in Victoria with Richmond Savings in Richmond, and later Surrey Metro Savings. 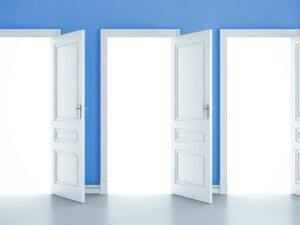 Joel has been recognized throughout his career as an innovator and leader. With the Pioneer Group of Companies he was honored with the ‘Employee of the Year Award’ for leadership in innovative business integration in software development. 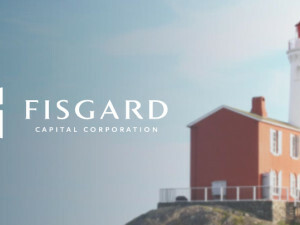 While at Coast Capital Savings he was selected and named by Computerworld Magazine as one of the ‘Top 100 Premier IT Leaders’ for his innovative efforts in the application and development of software for financial institutions. 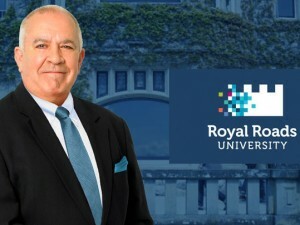 At Royal Roads University he was honored by his fellow students to receive the ‘Royal Roads Leadership Award’. Over the years Joel has served as chairman of the Board for Inovera Solutions in Vancouver, as a member of Central One Credit Union’s Operations Committee and as a member of BC Central Credit Union’s Technology Committee. Management and staff welcome Joel Rosenberg.